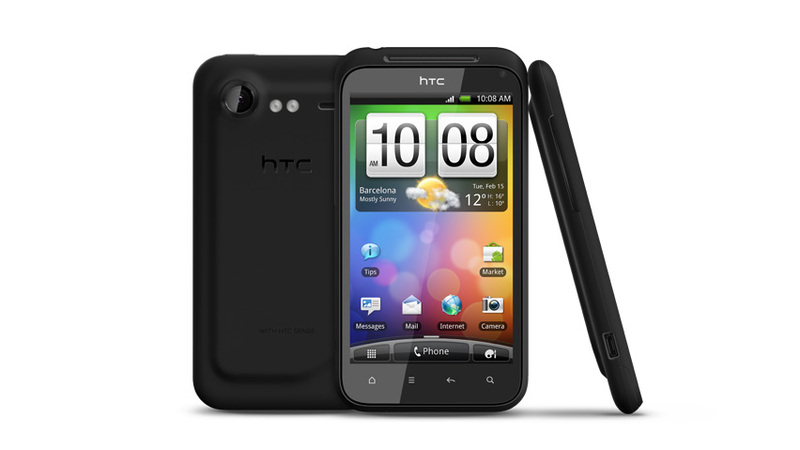 We heard late last week that the newly announced HTC Incredible S, fresh off its unveiling at MWC last month, was heading to Virgin (as well as Bell in all likelihood). But Sasktel has announced via its official Twitter account that it too has scored the HTC Incredible S.
While this is might seem somewhat of a big surprise from face value, one must remember that Sasktel's only other Android device is the Samsung Galaxy S Vibrant. This is the same version that Bell and Virgin carries. Sasktel also has other phones that are Bell exclusives like the Windows Phone 7 powered LG Quantum. So it does make sense that Sasktel would score a serious high end device that would be headed to Bell/Virgin like the Incredible S.